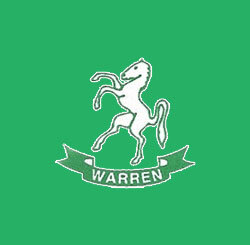 Warren Road Primary School is a large 4-form entry academy, with over 840 pupils, set in extensive grounds on the edge of Orpington, in the London Borough of Bromley. We are an ‘Outstanding’ school and well-established National Teaching School (designated by the National College for Teaching and Leadership). 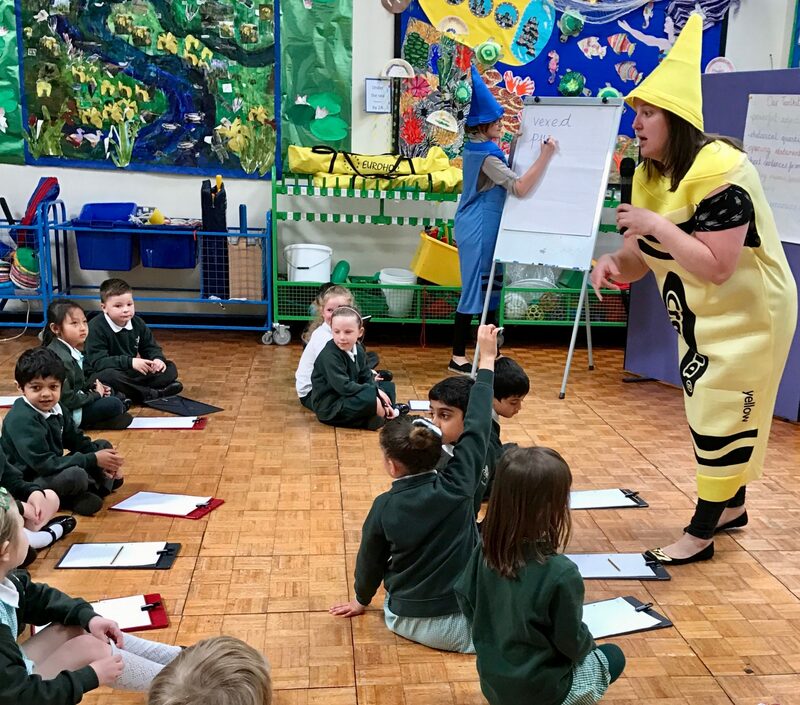 Since 2015, we have been part of the Bromley Primary Writing Project, working with Pie Corbett, John Stannard and other Talk for Writing specialists to implement the methodologies across the curriculum. 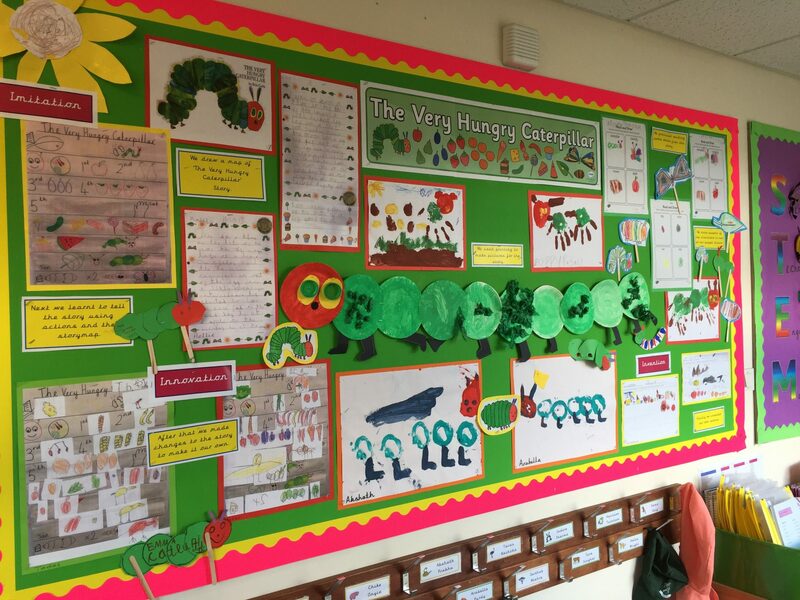 These methodologies are now firmly embedded across the school from EYFS through to Y6, and have impacted positively upon standards in both reading and writing and the application of key skills across the wider curriculum. Talk for Writing has been the most successful whole school initiative we have undertaken at Warren Road. Staff have collaborated to share skills, expertise and support one another in the project’s implementation. Standards have risen in all year groups, especially in areas of ‘Greater Depth’, where written outcomes are over an extremely high standard. In addition, writing for pleasure has become a feature of the school, with children making the most of opportunities both in and out of lessons, as well as at home, to develop their key skills and their creativity. Visitors to the school will find themselves immersed in lessons where vocabulary is championed and celebrated; grammar, punctuation and spelling is contextualised and used with confidence and content is rich and engaging. Our mission statement for Literacy is: ‘Children love English and are excited to read, write and express themselves.’ Before TfW, 61% of children said that they enjoyed Literacy and felt confident as writers. After the first year of TfW, a staggering 91% of children felt this way, meaning that – in the space of a year – we changed the attitude of 216 children and this percentage continues to rise! Since 2012, we have been a National Teaching School (Warren Teaching School Alliance) and seek to promote outstanding teaching and learning. We work closely with schools to provide high quality training and continually strive for further improvement. In becoming a Talk for Writing Training Centre, we are thrilled to be able to share our journey, methods and practices in order to further develop the teaching of English in other schools. We have a strong track record supporting other schools, and particular expertise in the development of science and the wider curriculum, where Talk for Writing has also made a significant impact. Based upon specific requirements, Warren Road can tailor training packages or visits to suit. This centre hosts an extensive programme of training – too much to list here! Please click the button below to go to their training website (opens in new window).